Is It Just That Easy? 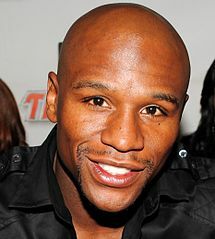 Once again Floyd “Money” Mayweather wins another easy, lucrative fight. Can anyone in his weight class beat him? Every time he fights the haters come out and say “He’s losing this one” or they’ll bring up Manny Pacquio and how he would lose to him. What people fail to realize is the fact that Floyd is head and shoulders above the rest. He manipulates boxers of every kind. He’ll out wit the quick boxers; he’ll dance around with the power punchers; he’ll make things ugly against boxers who are slower and weaker. 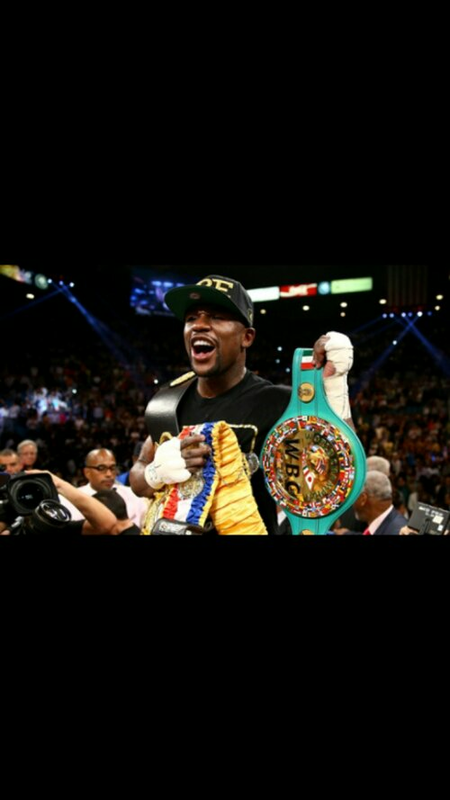 Floyd Mayweather is untouchable. Face it! No one in the Welterweight Division can compete with him. So stop whining and complaining every time he wins. He’s the best hands down; bar none. It’s just that plain and simple.